Nature is filled with beautiful elements most of which have greatly inspired the world of graphic and web designing. 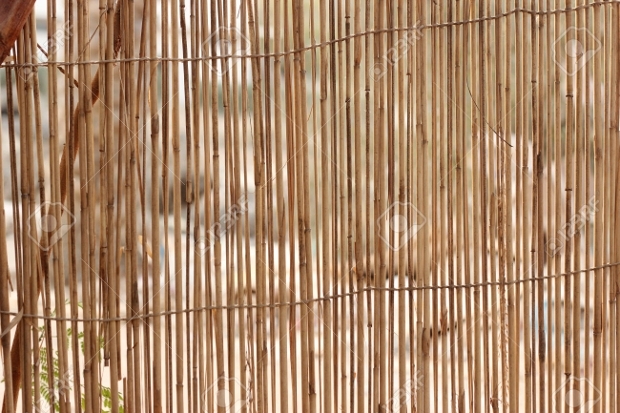 The aesthetic beauty and artistic implication of bamboo make it suitable for use in a wide range of projects. 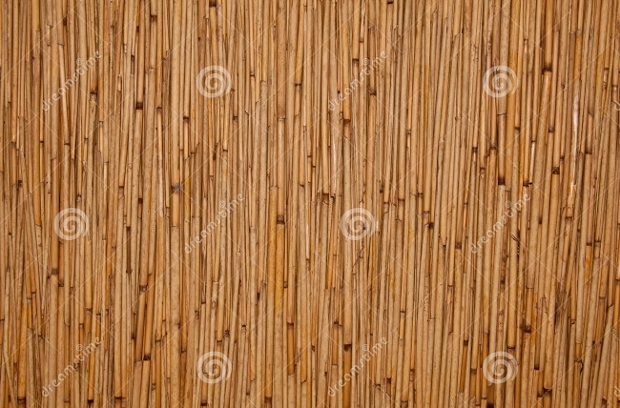 Designers particularly find Bamboo Textures and backgrounds to be of great value in designing. 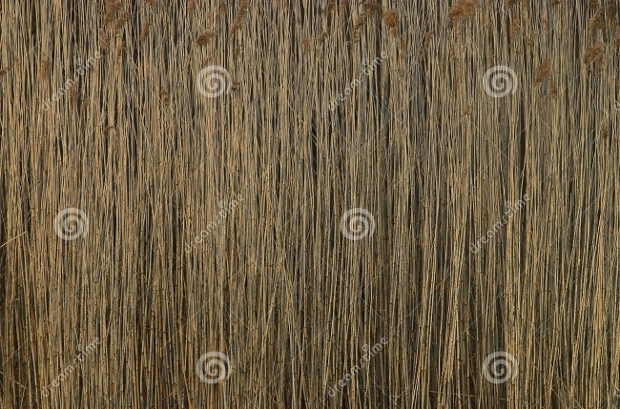 Such textures are quite ideal for use in a range of nature-related designs. 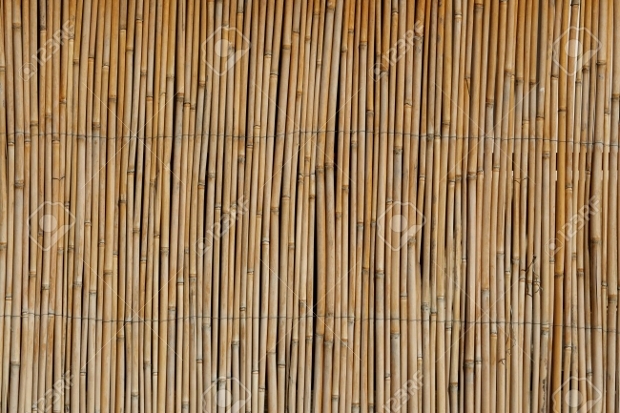 Have a look at this huge collection of cool cane textures to get inspiration for your next nature-themed design project. 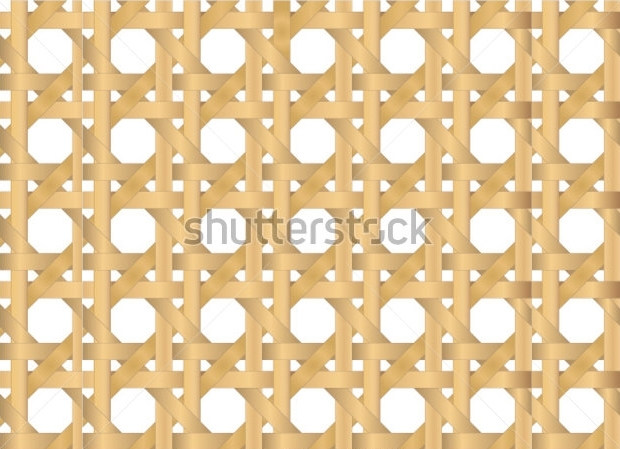 The high resolution of this texture in JPG image format, with a gorgeous rattan pattern, makes it really outstanding. The design is suitable for use as background in a wide range of design projects such as storage or online store dealing with handicraft items. 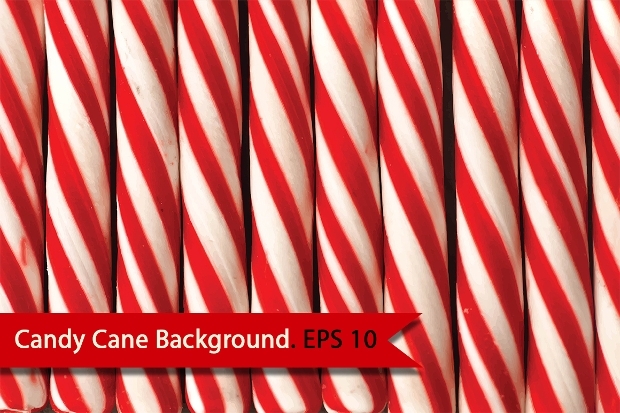 This colourful striped texture featuring candy cane looks stunningly gorgeous! It can be a perfect way of creating spectacular Christmas and New Year themed design projects. 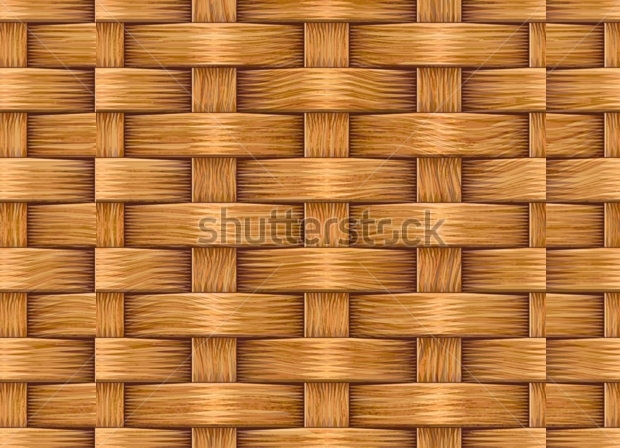 You can access this beautiful texture design for use in your design projects in EPS format. 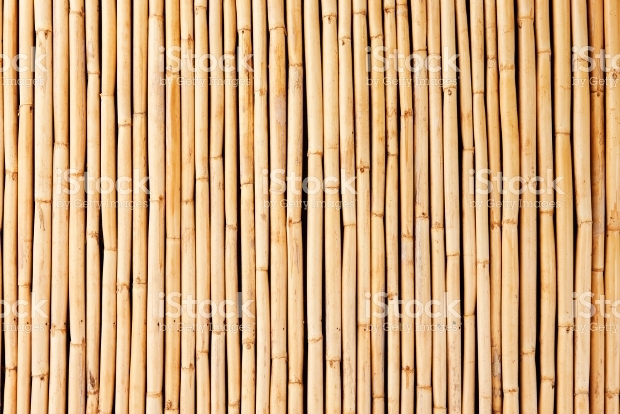 This bamboo cane background comes with remarkably high resolution. The sight of this texture gives a true impression of the natural beauty of the tropical contexts. It can be a great way of giving your projects a textured natural beautiful touch. 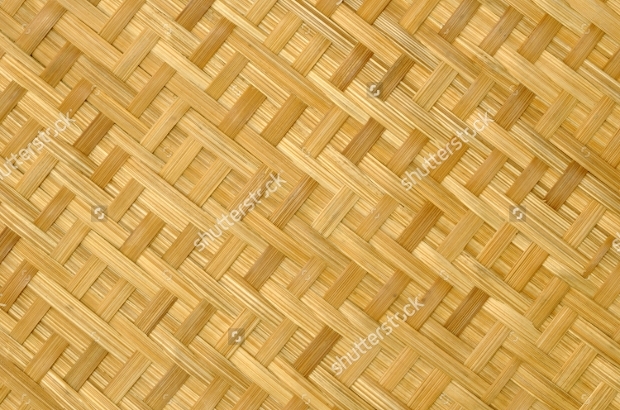 The golden hue with which this dried cane texture comes makes it very attractive to the eye. 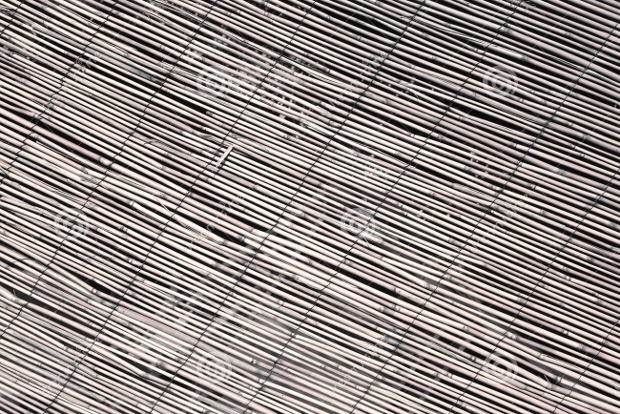 By using this texture as a background for your design projects, you are likely to give them a very appealing natural touch. It comes in high resolution and varied sizes to help you meet your design needs. Want to give your artwork some unique abstract touch of natural organic elegance? 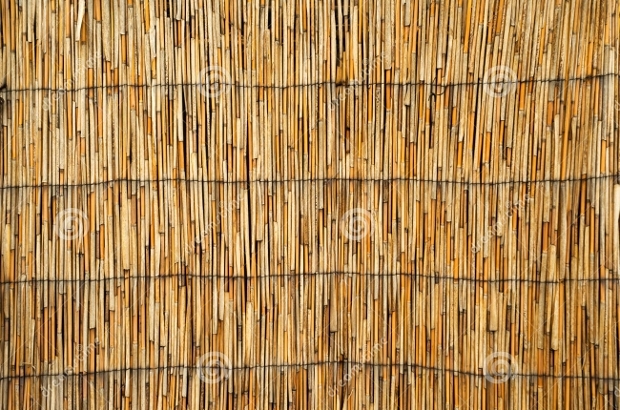 Then, this cane texture could be the right kind of background to use. It can look naturally great if used as wallpaper. It is available in JPG format. 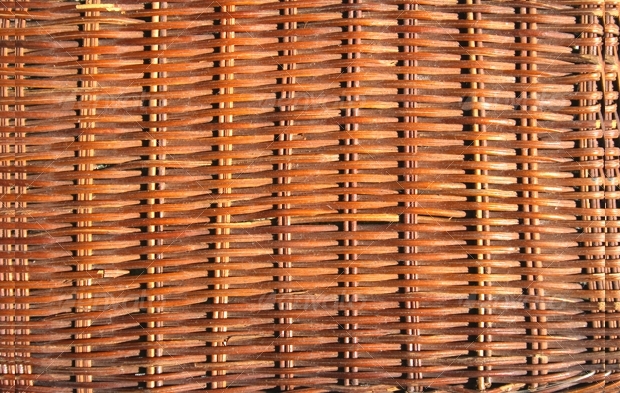 This textured bamboo cane can be ideal for your nature-themed design projects that require some unique touch of Rusty Texture. The design comes in a number of sizes to meet your design needs. Its elegance can be quite stunning as wallpaper. 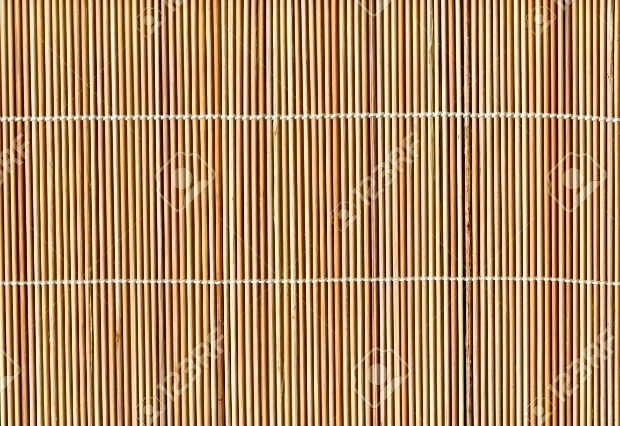 The brown tone of this wooden Rough Texture looks so catchy that you would like to use it as background in your nature-themed design projects. 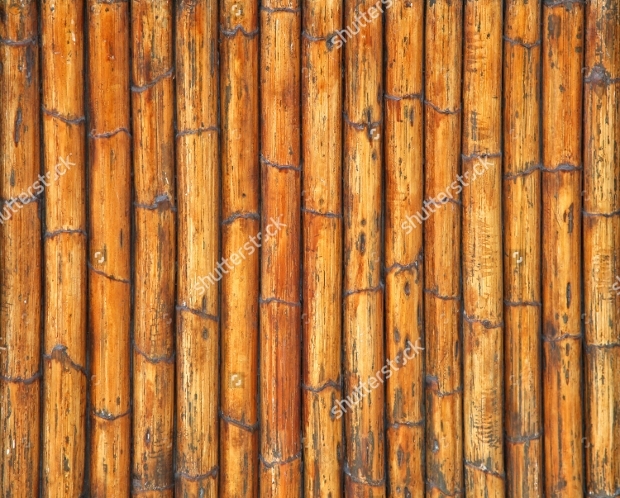 The high resolution makes this wooden background quite naturally realistic. You can opt for the size that you want to have. 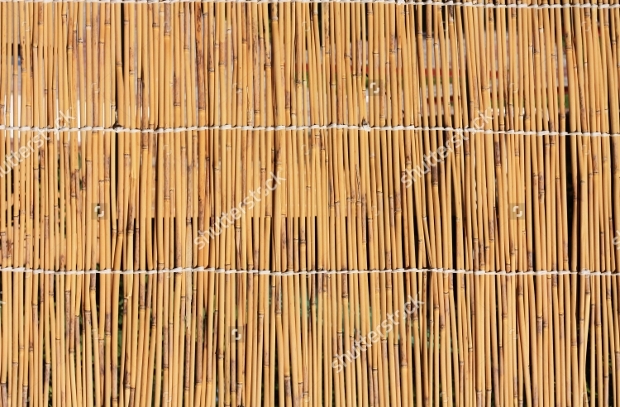 The fine look of this rattan texture design looks so elegant. 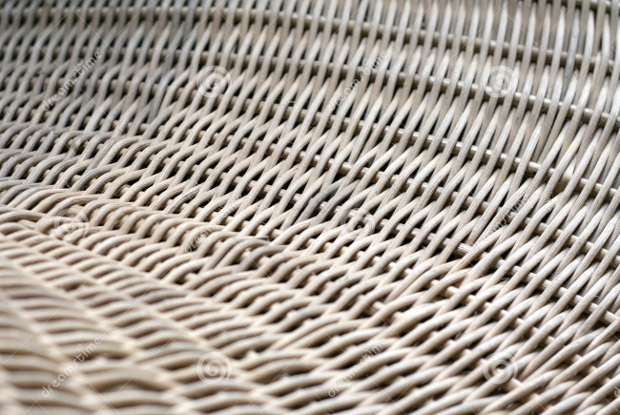 The design comes with a spectacular woven craftsmanship that makes it very ideal. The texture is available in varied sizes to enable you to get the one that fits your needs. The amazing unique look of this old cane texture design makes it perfect for use as a background for your projects that require some vintage touch. It is available in assorted JPG image sizes. 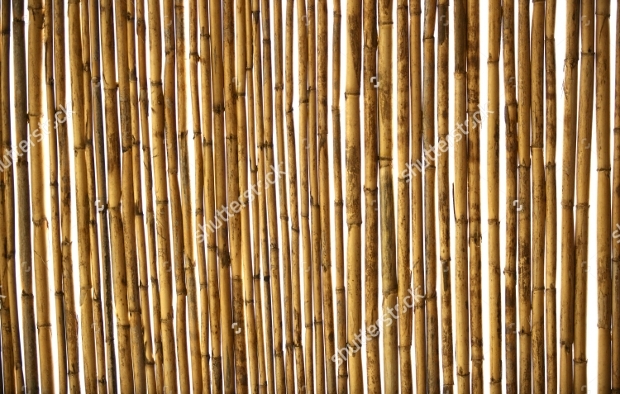 The elegance of this seamless cane texture featuring an intricately woven cane pattern makes it ideal for use as a background for your next oriental design project. It can serve as excellent abstract wallpaper. The textures can give your projects a very beautiful impression including the much adored Teak Wood Textures. 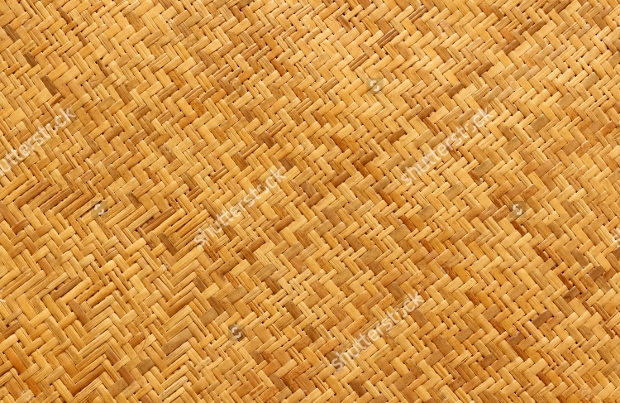 Whether you are designing a party invitation card, greeting card, banner or agriculture-themed brochure, you will find the above collection of cane textures very helpful. Select the one that appeals to you the most, and apply it in your subsequent project.